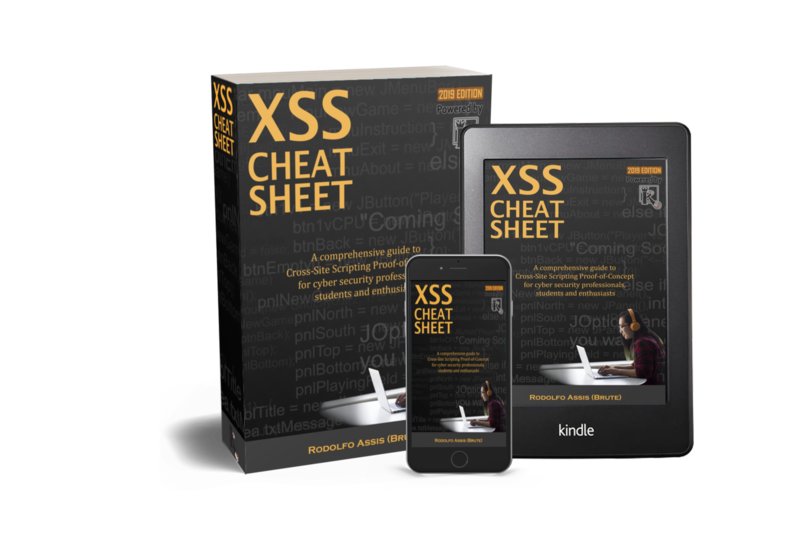 Self-XSS is a curious case of cross-site scripting: an attacker is able to execute code in the browser, but only he/she can do it. No link to share, no common place to be visited by someone else in case of a stored flaw (like in restricted profiles). It’s confined to the place where it runs, which makes the attacker and victim the very same person. It’s just a matter of finding the parameter which is being accepted both via GET and POST methods on server side like the PHP’s $_REQUEST[‘parameter’] global variable, much seen in search fields. JSON calls also might be responsible for retrieving the output, so it’s worth checking the requests made by application for GET parameters used in client side scripts. 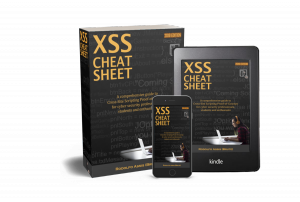 Users can be tricked into craft the XSS themselves, by copying and pasting a code provided by attacker. Although far from being the best option, it’s still valid code running in the context of a vulnerable application. Most websites usually don’t care about CSRF (Cross Site Request Forgery) when it affects the logout feature, so it might be possible to log out the current user from his/her session on the website and login him/her again using an account we create and control in order to trigger the XSS. P.S. : code for the vulnerable application used in video will be available soon for practicing. where can i contact you on irc? Sorry, I don’t use it. you are good xsser!,we can make a friend? i am a student come from china. Thanks, call me on Twitter.